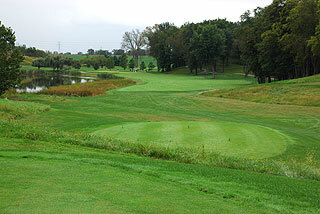 Harrison Hills in Attica just southwest of West Lafayette, is a beautiful 18-hole par 72, 6820 yard Tim Liddy design with a staff that is dedicated to providing each visitor with a top notch golf experience. 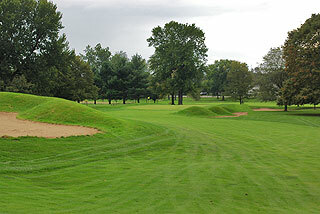 The property was honored as one of America's Best New Courses in 1997 by Golf Digest, and hosted the Indiana Public Links Championship in 2001. 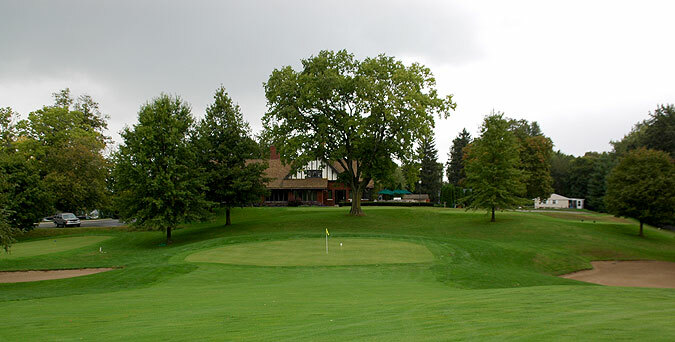 Originally opened in 1924 as a nine-hole course, Harrison Hills has underwent renovations that provide deep sand bunkers and firm green complexes that make a round here a fair challenge for all levels of golfers. 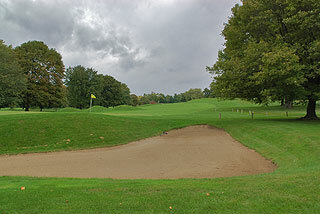 The course has hosted numerous prestigious events including: 1999-2000 Indian Open Qualifying site, 1998 & 2003 Indian PGA Assistants Championship, 1998-2001 Chicago open Qualifying site, 2001 Indiana Amateur Qualifying site, 2001 USGA Sr. Open Qualifying site, 2001 Indian Public Links Championship site, 2002 Indiana PGA Father/Son Championship site and home of the Mt. Dew Jr. Tour Championship. On property is a beautiful clubhouse with a spacious banquet facility as well as an outdoor grill and porch with meals available onsite. The restaurant is open for breakfast and lunch daily and for Friday dinners. There also is a pro shop and locker rooms. 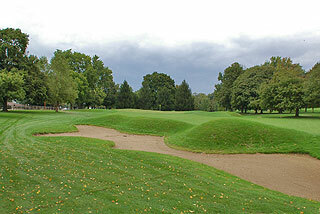 Practice facilities include a grass range and three practice greens for putting and chipping, one with a sand bunker. There are four sets of tees that play to distances and slope measuring 6820 yards/131 slope, 6398 yards/127 slope, 6106 yards/124 slope and 5223 yards with a slope of 122 from the forward sets. 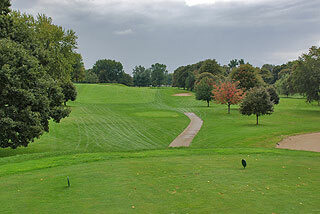 As these slopes indicate, Harrison Hills is a challenging yet fair golf experience. The course is marked with 100, 150 and 200 yard discs (250 on par fives) and sprinkler heads that are measured to the center of the green. Pin placement info is available one each scorecard, which also provide hole diagrams. The layout begins with a couple of challenging holes - the first is a par four that plays from an elevated tee and finishes with an uphill approach. 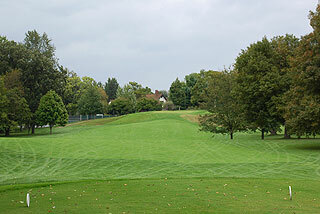 Number two is an intimidating par three, with a tee shot over a ravine that presents just a glimpse of the green complex. The next 7 holes meander over a level terrain with a links style flavor. 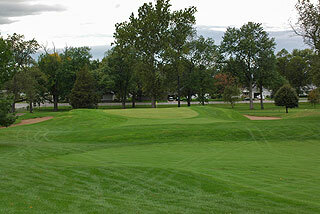 The back side is quite hilly with several elevated tees and significantly raised green complexes. Golfers missing on approaches will find some tough up and downs from bunker complexes that are severely depressed from the sloping, raised putting surfaces. The two distinct nines provide a nice variety, requiring golfers to think their way around the course, while enjoying a fair yet challenging experience on a well maintained layout. We highly recommend a round here. 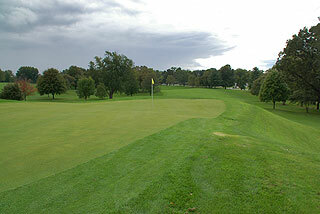 The property is located in Attica - about a 40 minute drive from Purdue University and about 1 hour from Indianapolis. For more info, visit our page for the course, with direct link to their website by clicking here.